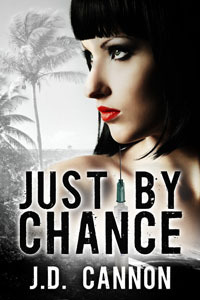 I recently read some excerpts from my mystery/suspense thriller Just By Chance to a group of readers and writers, and received some very positive feedback…so I thought I’d record the first three chapters and make it available here to my fans and website visitors. Please leave a comment and let me know how you like it. If you prefer reading to listening, you can also read these chapters by clicking on the link below.